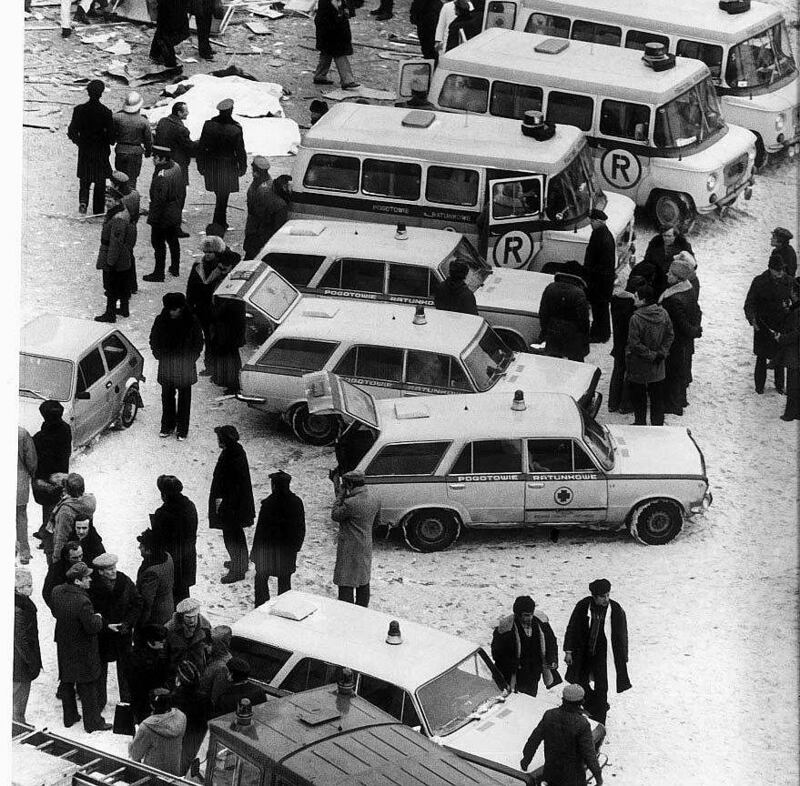 30 years ago, in February 1979, Warsaw experienced a shocking explosion in the bank which killed a few dozen people. 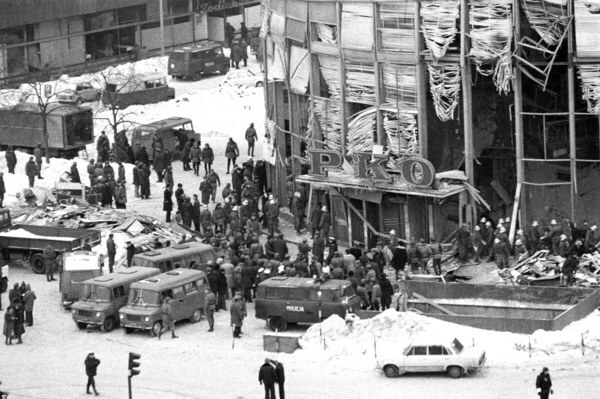 30 years ago, a powerful explosion shook the center of Warsaw, destroying the Rotunda, which housed bank offices. Today's rebuilt Rotunda is an important landmark, with friends and lovers arranging to meet beneath the characteristic building in the heart of the city. The original Rotunda-sometimes called a "general's cap" due to its zigzag top-was constructed on a square with a rich history. 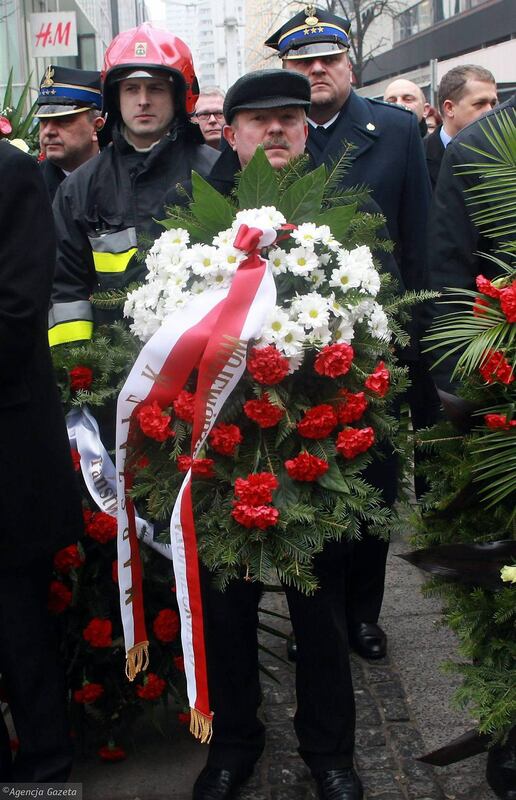 It had been one of Warsaw's most important spots for a long time. At the beginning of the 20th century, an entrepreneur called Pinkus Lothe built a tenement house on the site. The hugely popular Café Paris restaurant opened in the building, followed in the early 1930s by another modern restaurant, Żywiec. 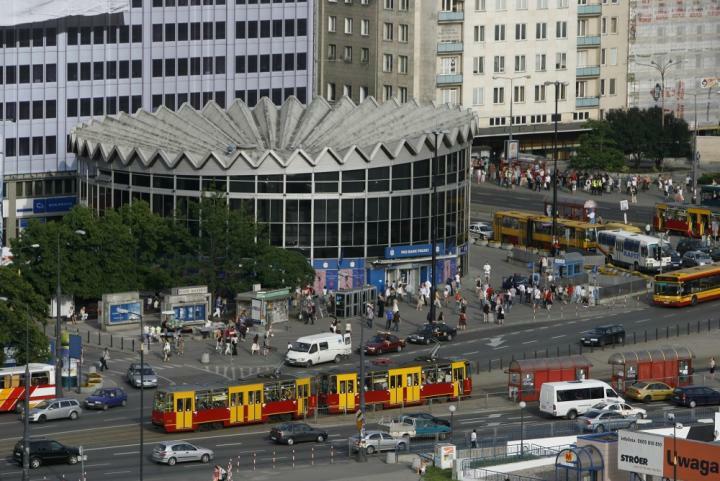 There was also the bar Pod Setą, open until late in the night and a meeting point for taxi and carriage drivers and shift workers. At the end of World War II, the Germans razed Warsaw, the Śródmieście district in particular-around 84.5 percent of the buildings were demolished and burned down. The Rotunda was built on the site of Lothe's ruined tenement house in 1968. 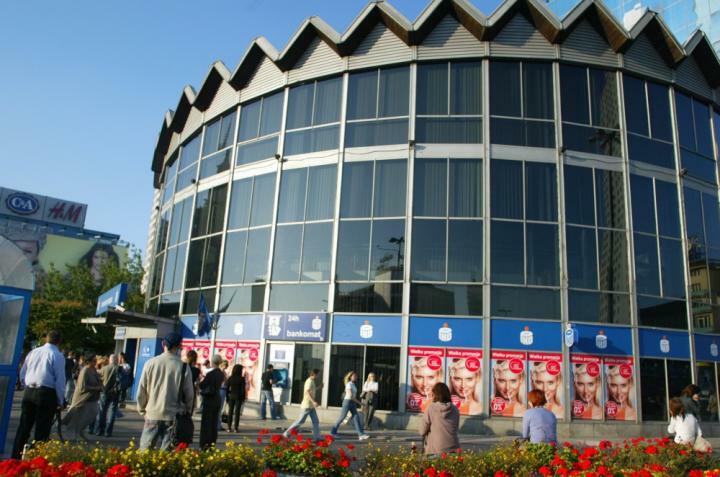 It was the third and most modern branch office of PKO in Poland. The "Three," as it was dubbed, was frequently visited by foreign tourists and diplomats. 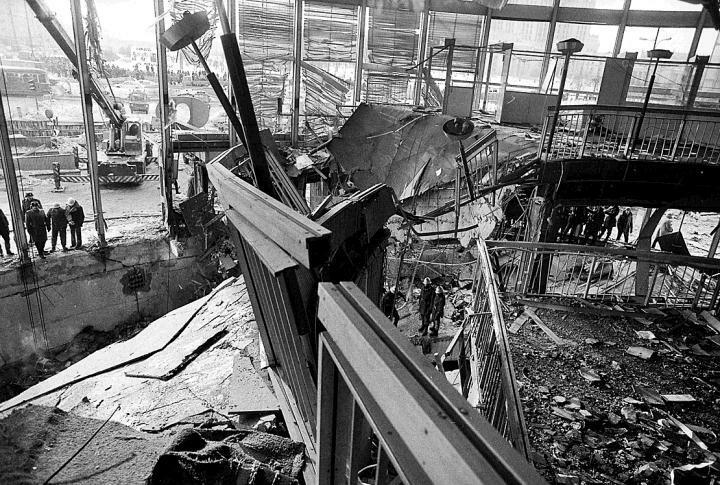 At 12:37 p.m. on Feb. 15, 1979, the Rotunda exploded. 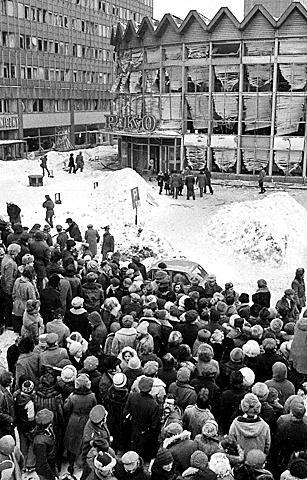 Eyewitnesses saw the building suddenly swell like a soap bubble; there was a loud explosion and the air was filled with glass, metal shrapnel, shattered furniture, documents and money. A crowd gathered instantly; people from the street started looking inside and helping the injured. It is uncertain if there was any looting-apparently, a man was apprehended holding a pile of banknotes. 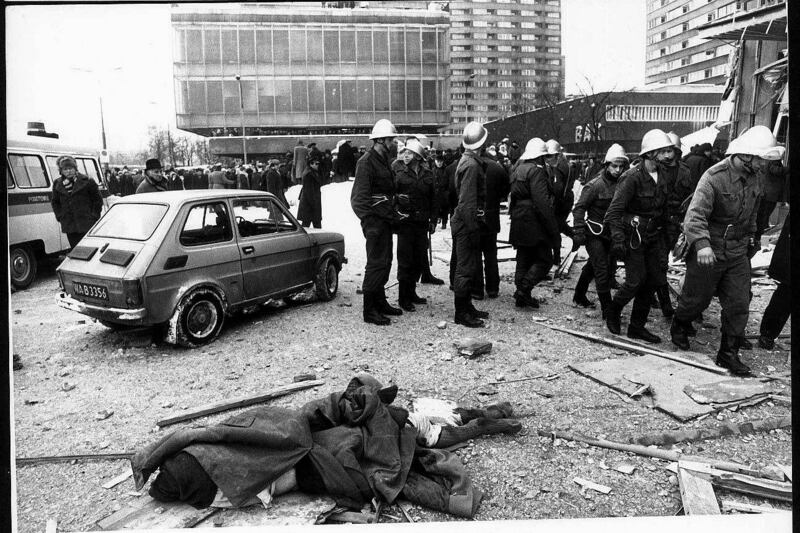 The militia quickly secured the zone and shortly afterward ambulances, the fire brigade and technical services arrived at the site. 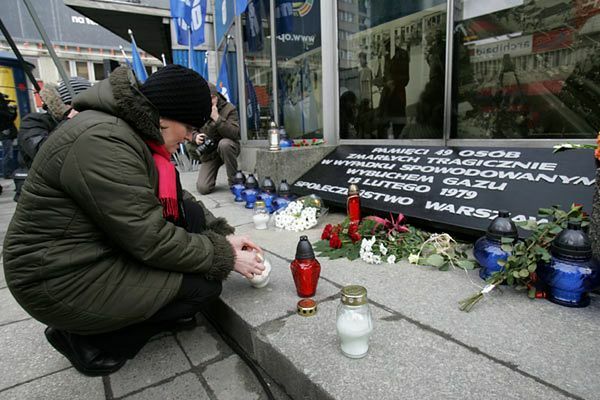 The bodies of those killed in the explosion were laid out along Marszałkowska Street. 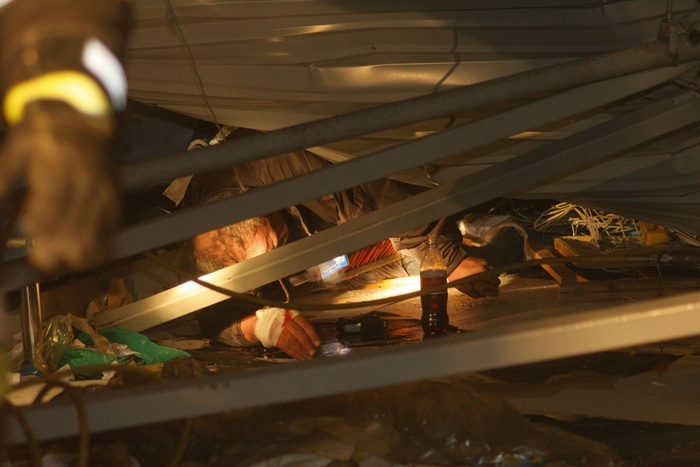 The last living person was recovered from the rubble at around 3 p.m. In total, 49 people were killed and 135 injured. In the first hours that followed, 320 liters of blood to save the injured were collected at donor sites. During the rescue operation, the ruins of the Rotunda were illuminated with floodlights, but the place remained dim nevertheless. The deadly silence was only disturbed by the murmur of metal blinds in the shattered windows. The inside of the building was a crater-everything had collapsed. The work of firefighters, backed by construction companies, continued for six days. 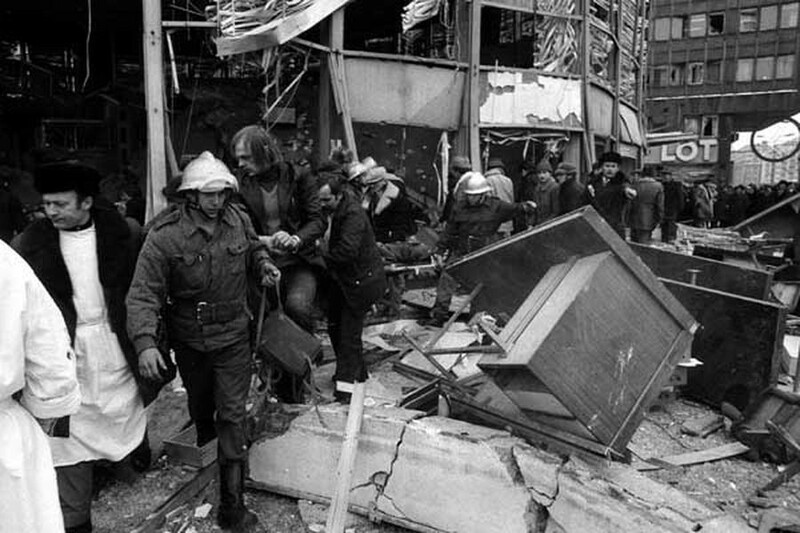 Not all believed the Rotunda disaster was caused by a gas explosion. 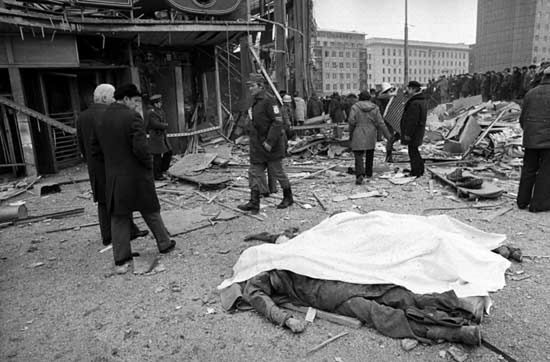 Rumors mentioned several other causes: "The authorities embezzled some funds and wanted to cover it up by blowing up the building;" "It was an ordinary robbery, only the thieves used too much explosives;" "An anticommunist organization did it." 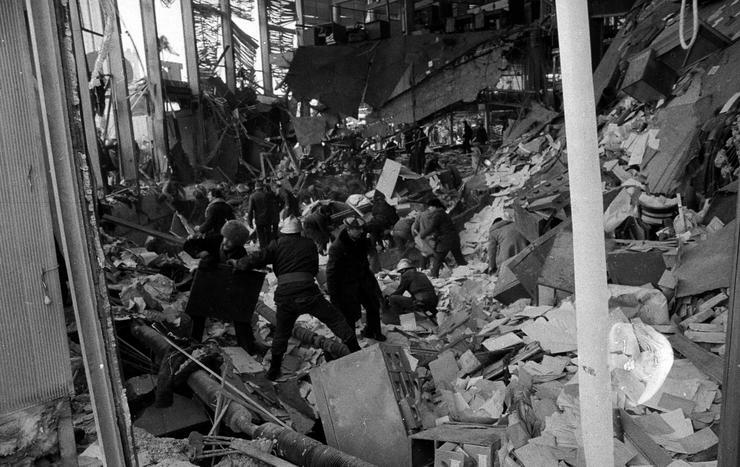 Others said that someone had called the Rotunda to warn the employees prior to the explosion. April 4, 1979, the Trybuna Ludu daily published a statement from the General Prosecutor's Office, which had heard 250 witnesses and conducted 20 different examinations. "The findings show that the sole cause of the disaster was a spatial explosion of network natural gas which had been escaping from a 77-centimeter crack in a cast-iron valve," the statement read. "The crack occurred due to a thermal contraction of metal conductors, caused by low temperatures last winter and land movement resulting from the traffic and transportation system (trams, cars and the railway tunnel below). Due to frozen ground surface and ice and snow covering ventilation ducts, the gas could not be released into the atmosphere. It penetrated lower layers of the ground and flowed into a telecommunications channel, through which it reached the basement of the Rotunda." Despite the tragedy, it was decided the Rotunda would be reconstructed. Work proceeded at a rapid pace-the building reopened Oct. 27, 1979. However, only a handful of former employees returned to work. 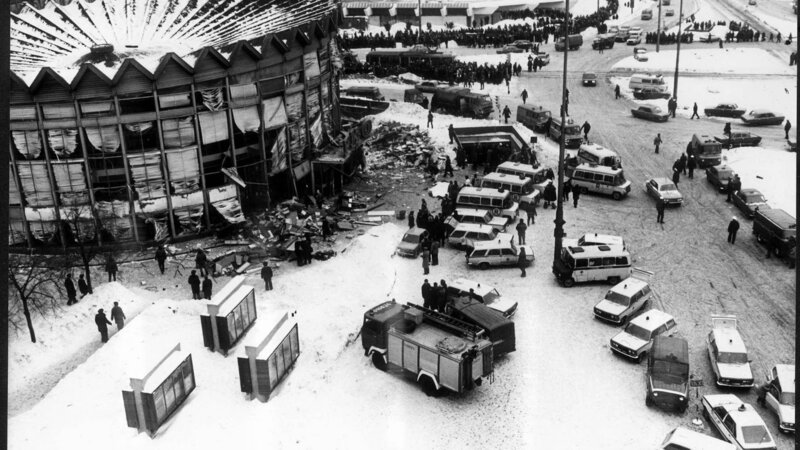 One of the cashiers, who was on duty on the day of the explosion, was in the eighth month of pregnancy. Thrown through a window, she miraculously survived the explosion. Although after the reopening she was offered a much higher salary, she refused to work in the place, as did many of her colleagues. The trauma and fear were too strong. 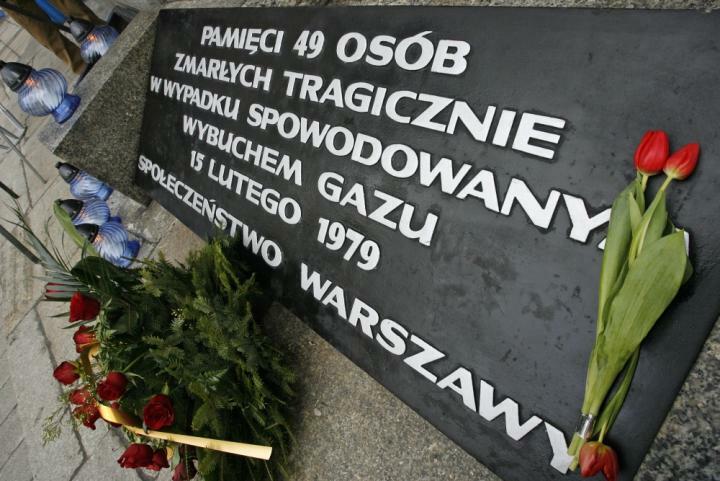 The casualties are honored on a plaque affixed to the Rotunda on the side of Widok Street. 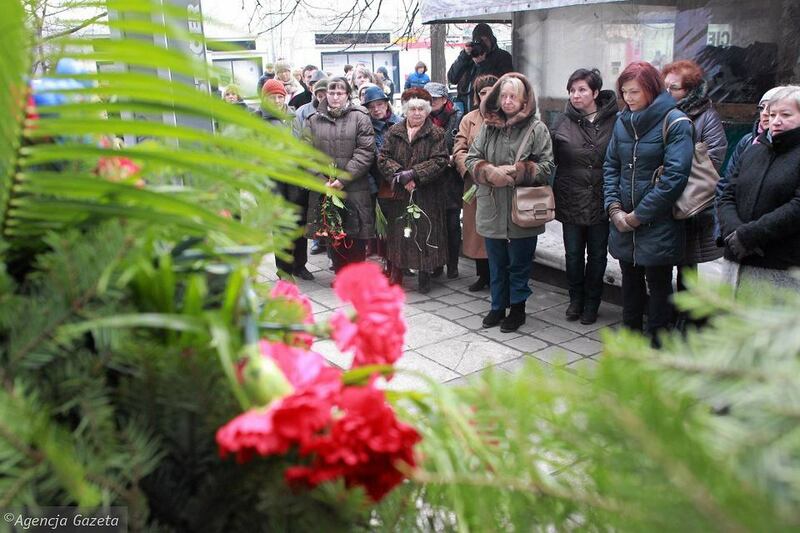 Wreaths to commemorate the tragedy rest by the plaque Feb. 15 every year. 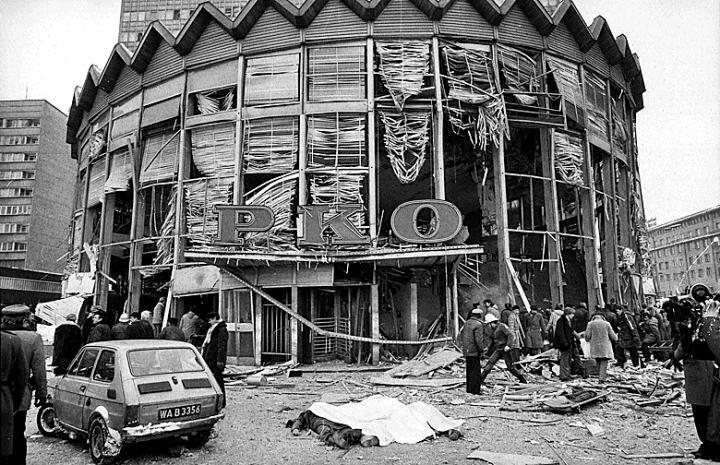 Twenty five years after the tragic events, the management of PKO BP has organized an exhibition devoted to the victims of the explosion and the history of the building itself. It is on display through March 15 at the Rotunda. oh man that was a bad sight indeed. New Zealander Bruce Robinson has gone on trial in Poland, with ten others, for his role in a faulty roof that collapsed at a pigeon fair three years ago that killed 65 people. 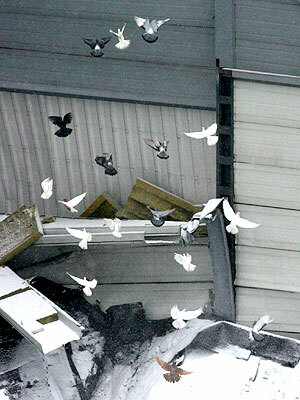 The flat roof of the trade hall in the southern city of Katowice collapsed under a heavy layer of snow in January 2006. 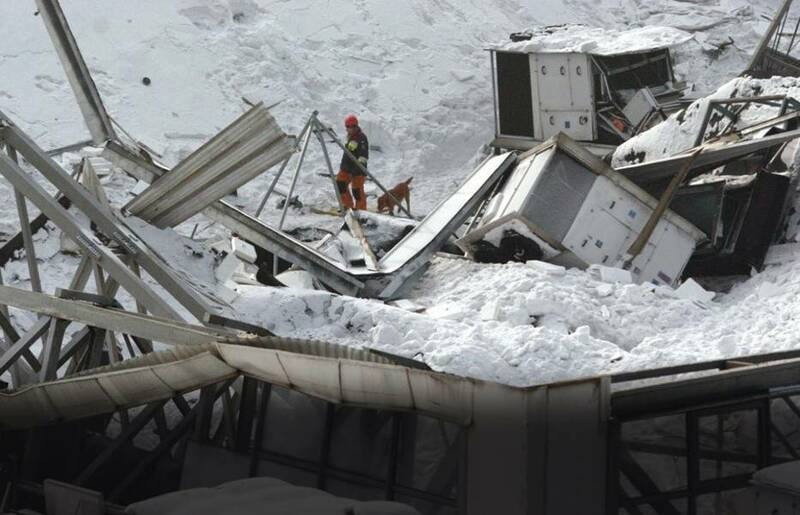 Prosecutors said a faulty roof design and a lack of proper maintenance during harsh winter conditions were responsible for the accident. 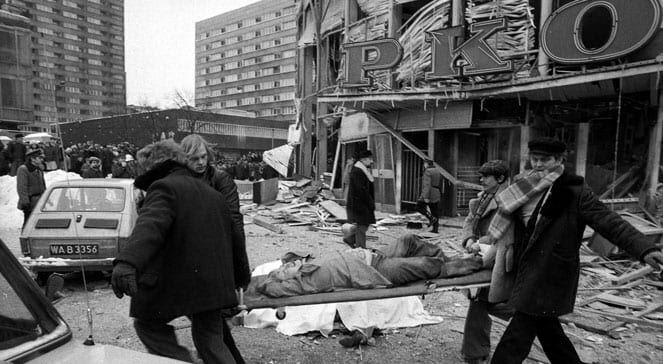 At the time of the collapse, about 1000 people were inside the building. The defendants have all denied the charges. The designers were charged with directly endangering the lives of the building's occupants and faced up to 12 years in prison. The board members, including Robinson, were charged with proceeding with the event despite knowing about the faulty roof. They face up to eight years. The building's inspector was charged with professional negligence and faced up to three years. 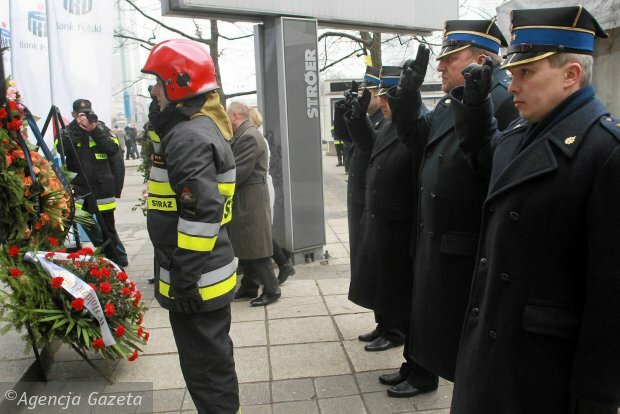 The trial in Katowice was expected to continue at least until January. Do you remember? We talked about it in another forum 10 years ago. 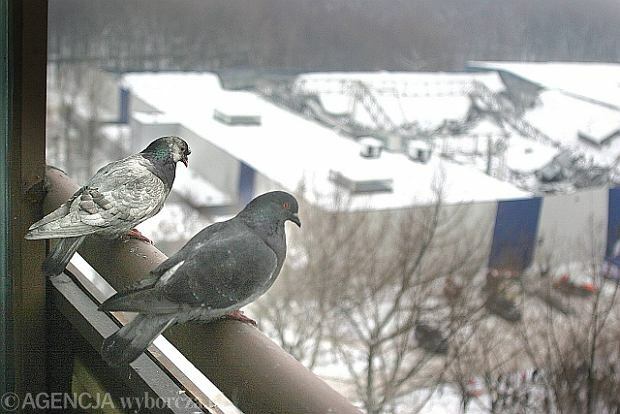 Those pigeons which didn`t want to leave the place where their owners died. Today pigeons are on the monument where people come every year to remember the lost ones.